Excellent source of protein and iron. Common uses: Camping food, backpacking food, snacks, and quick-and-easy cooking at home. A dry snack as is right out of the bag. Like our other freeze dried vegetables, our mushrooms can be used salads, soups, sauces and casseroles. A popular gift item: Use our multiple-address and gift-messaging features to send freeze dried mushrooms and other freeze vegetables to friends and family. These mushrooms, lightly chopped in the food processor, are a great substitute for bread or other starches in a meatloaf. 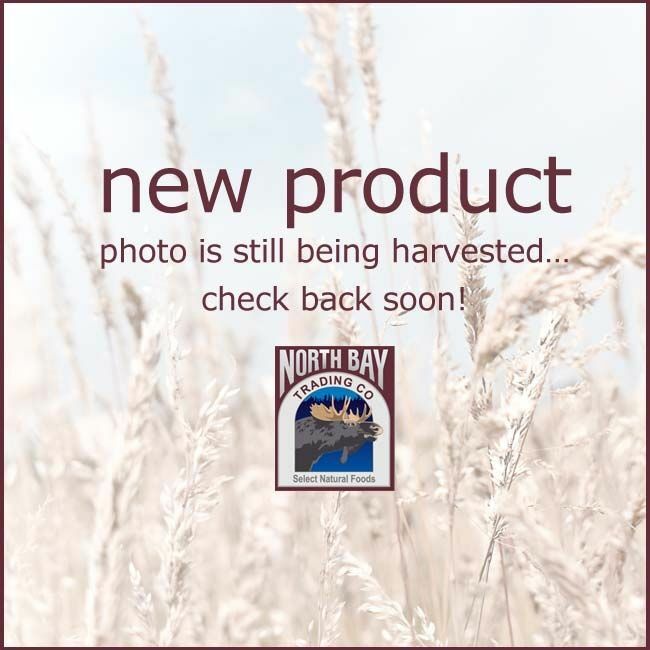 I'm new to North Bay products and was very pleased with the freeze dried mushroom pieces for cooking. They work well in soups, omelets and stir-fry. Nice texture and taste when sauteed with butter. I will still purchase fresh whole mushrooms for salads and special-occasion roasts but these freeze dried mushroom pieces are GREAT to have in the cupboard for daily use. I love the flavor of these mushrooms in soups, rice, pasta, or just about any meat dish. I just wish I knew what variety these lovely white mushrooms are. My bag is almost gone already, but they are out of stock. Boo! I loved the service from this company so I really hope they get more in soon. They keep their shape and the chewing consistency are superb. Why in the world would you let them go out of stock? Work great for soups and omelets. They taste great adding to a frozen veggie pizza, the mushrooms work by soaking up the extra moisture when I add more veggies. I think they are tasty dried. Okay, so it wasn't hard for me to open every bag in my first order all at once. Dried, right out of the bag, AWESOME! I am absolutely in love with these mushrooms and have a sad sinking feeling this bag will be gone by the end of the week, LOL! Highest recommendations. Use alone as a dry snack or add to soups and sauces. Yield — 1 oz equals just over 2 1/2 cups dry with very low moisture content. Rehydration Ratio — 1 lb of freeze dried mushrooms, once rehydrated, equals approximately 16 lbs of fresh prepared sliced mushrooms.